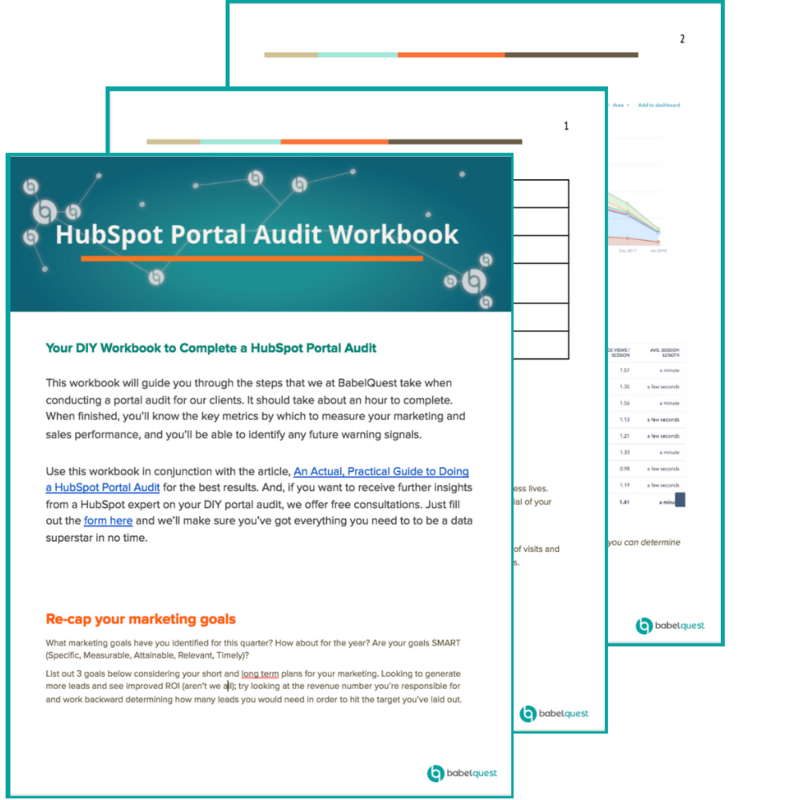 activities in HubSpot with the DIY Hubspot Portal Audit Workbook. 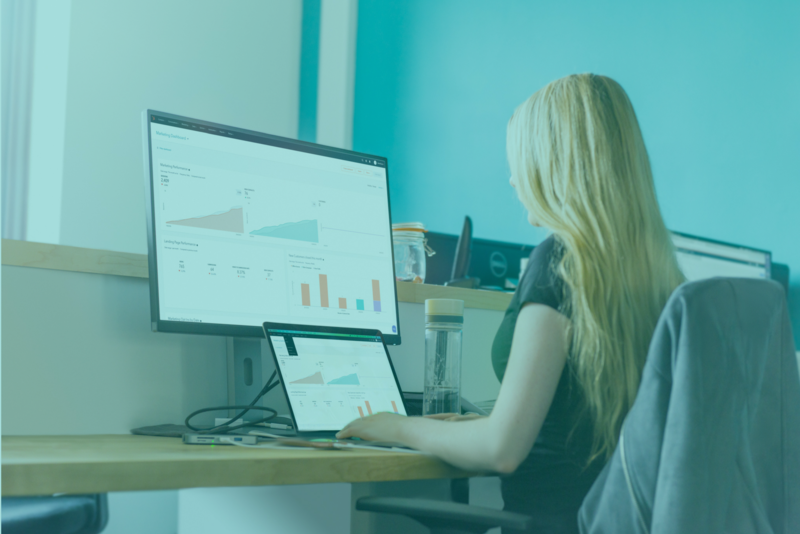 When finished, you’ll know the key metrics by which to measure your marketing and sales performance, and you’ll be able to identify any future warning signals. This workbook will take you through the process that we use to conduct a portal audit for our clients. Now, you can do it on your own - FREE. HubSpot is an incredible resource to access a huge amount of data on how your marketing is actually performing. The ROI for your marketing efforts is readily available. You just need to know how to access, interpret, and use the tools to optimise your activity. The signals for what you need to be doing to improve your results are all there, you just need to know where to look. "A portal audit is the central nervous system of your marketing. It’s the network of data that ties everything together and helps you to see the big picture. 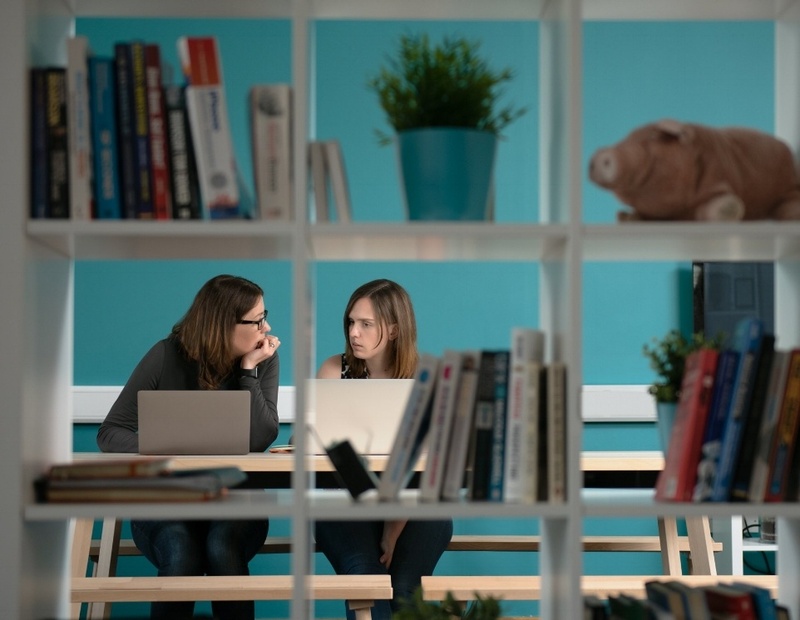 If you and your team are focusing solely on the day-to-day tactics like blogging, emailing and social media to meet your goals, you could be missing out on important warning signals."